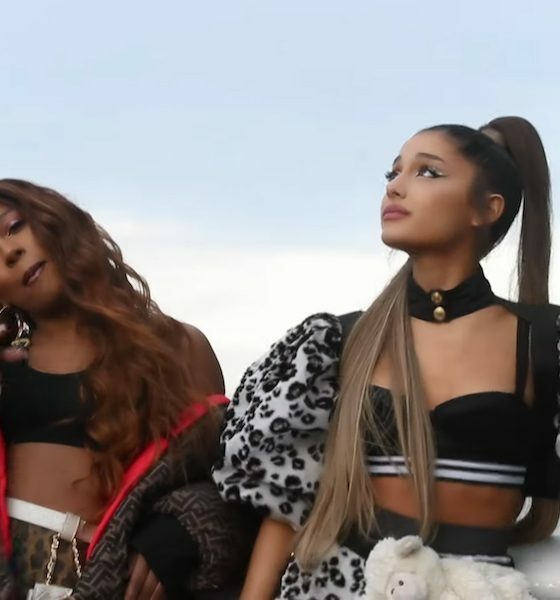 Ariana Grande continues to prove herself an unstoppable pop force, releasing the new single ‘Monopoly’ with her longtime collaborator Victoria Monét. The star has already confirmed that her new album it set to drop in February. Ariana Grande gathers her girl gang for another eye-catching music video for her surprise single ‘7 Rings’, inspired by The Sound Of Music. 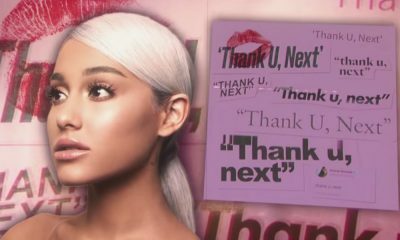 The 'Thank U, Next' star will play additional shows in London, Birmingham and Dublin. The singer revealed that Manchester is not part of the official announcement because they’re planning “a special show”. 'Imagine' is the second song the star has released believed to be from her next album, provisionally-entitled 'Thank U, Next'. 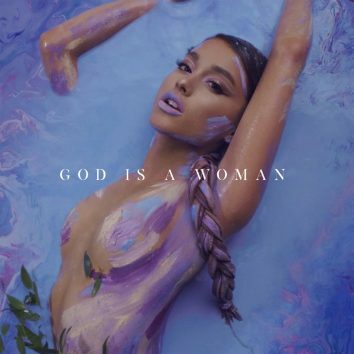 Ariana Grande continues her hit parade, snagging her first ever No.1 solo hit on the Billboard 100 with her new breakup anthem, ‘Thank U, Next’. Directed by Hannah Lux Davis, the video continues the theme of showing Grande as a divine being, gliding through the chaos of daily life. ‘Thank U, Next’ is described as an “empowering” tune that name checks Grande's exes, including late boyfriend Mac Miller. Ariana Grande is taking her multiplatinum album Sweetener on the road, with the announcement of the first leg of the Sweetener World Tour. The new disc is available now through Island/Republic Records. The singer's new album 'Sweetener' is released by Republic Records on 17 August. 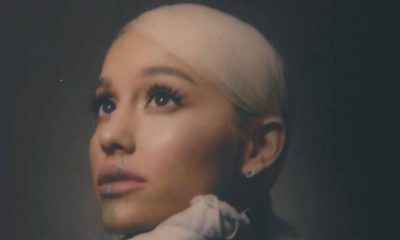 The new song is the second track taken from Grande's much-anticipated new album 'Sweetener'.